The commute to work and to school are one in the same for Shamere and her son Major. Each morning, the two board the #71 Parker MetroBus route near their apartment and ride the bus to the North County Transit Center. From there, they transfer to the #74 Florissant where they ride for about 10 minutes until they reach their final destination. Shamere and Major, 4, started riding Metro Tranist about a year ago. Shamere said riding the bus has allowed her to exercise a new sense of freedom. In addition to charting her own path, Shamere also enjoys the cost-effectiveness Metro Transit brings. 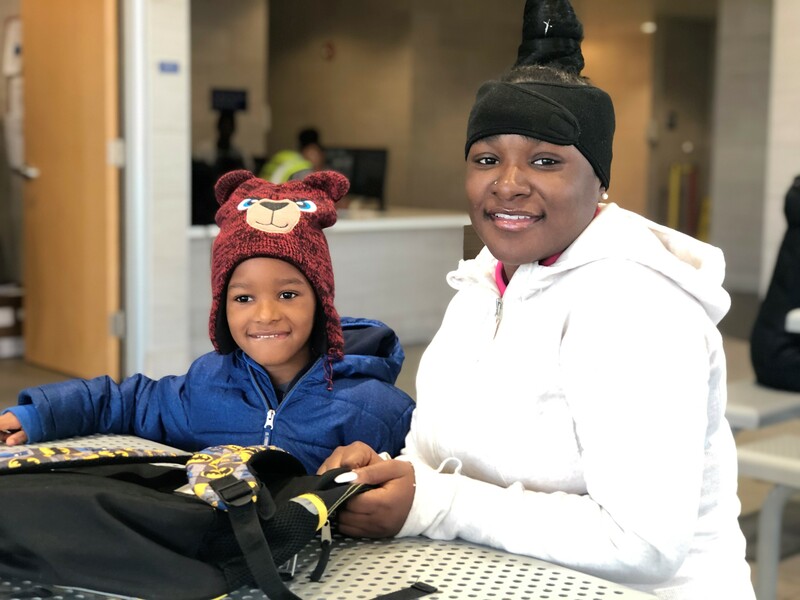 But beyond those benefits, Shamere enjoys her transit commute because it allows her to spend quality time with her son. In addition to their daily commute together, Shamere also uses Metro Transit to go shopping and to visit family. “Metro is a good thing. It’s gets you to Point A to Point B, where you need to be,” she said.